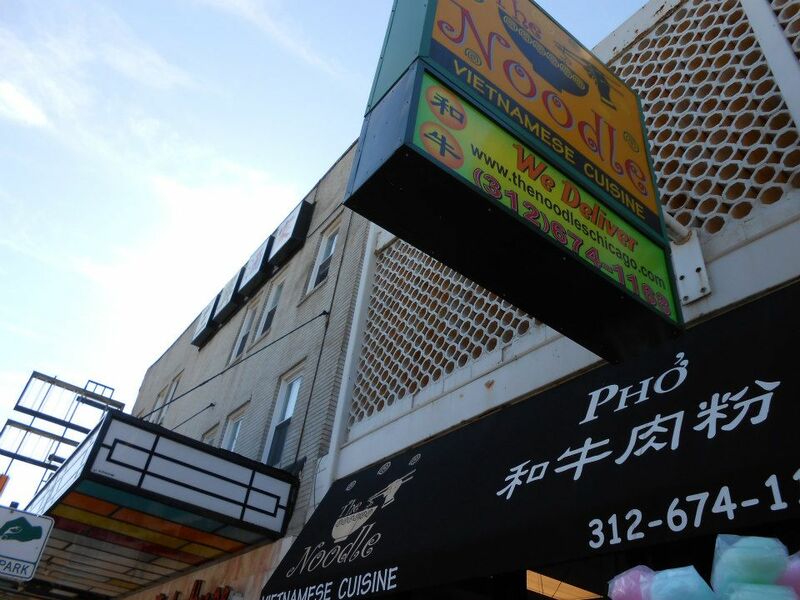 The Noodle is a Vietnamese restaurant in the old part of Chinatown. 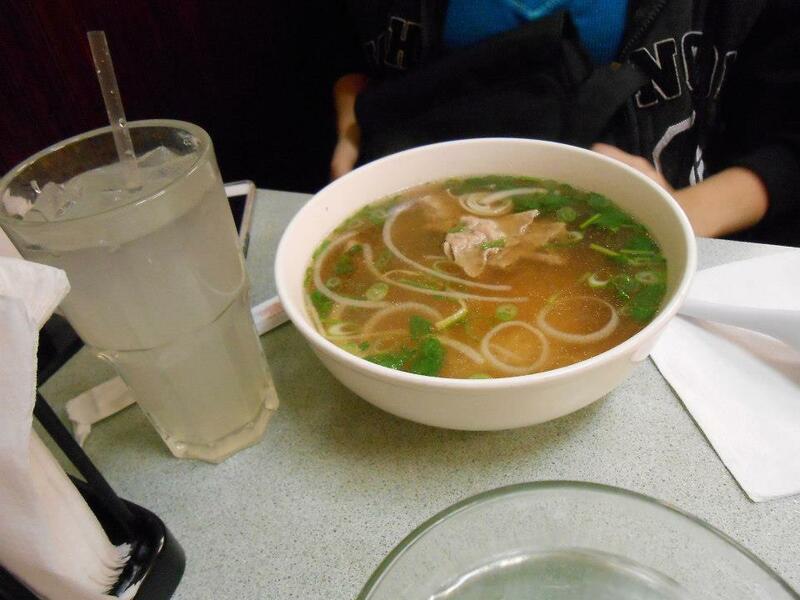 They have wonderful soups and good pad thai. This is probably not the best place to go on a busy day, when they are packed such as after or during the chinatown parade. It was hard to order some of the drinks because they were out and due to the parade and the influx of people they had the day we went they were out of a lot of things. However it is in a good location for the parade. 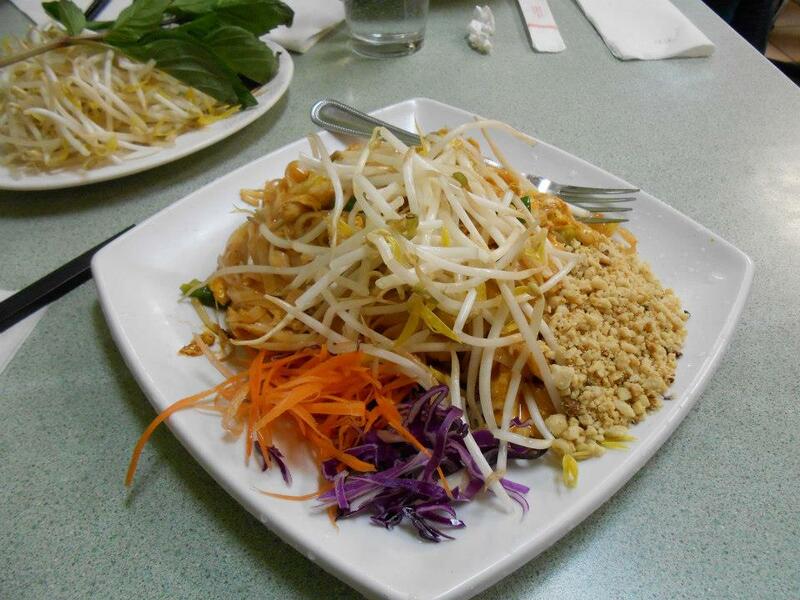 This was the first time I had ever had Pad Thai and I rather enjoyed it. 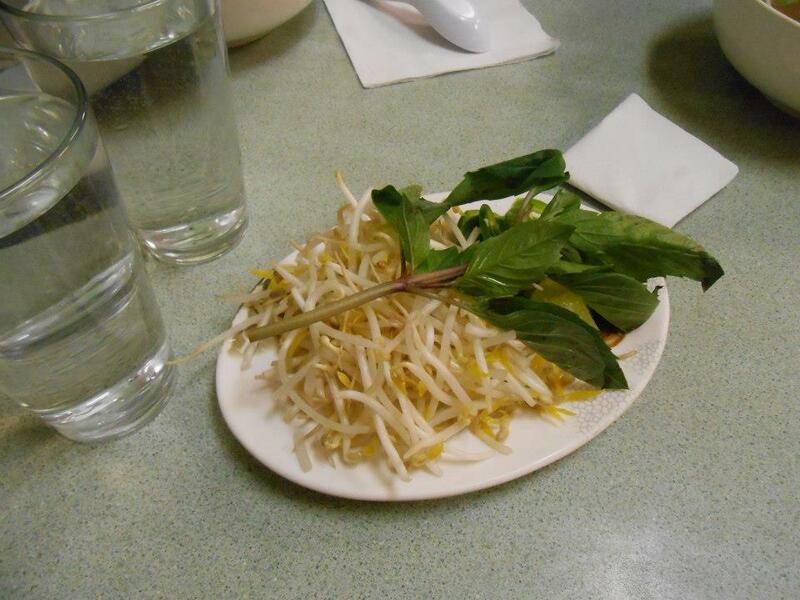 I wasn’t sure what to do with all the bean sprouts though.